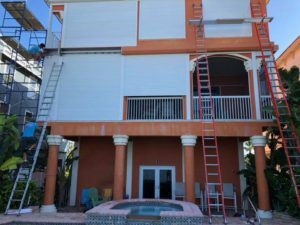 With more than 35 years of experience and design in installation, Repair Specialists of all Hurricane Shutters, Inc. is well-versed in what it takes to build, install, and inspect hurricane-strength shutters. From contract to obtaining the permit, until the final stage of installation and inspection, our professional staff is here to ensure that every step is completed to perfection. Protective shutters are reliant on one thing, proper installation. Don’t risk your family’s protection with unreliable installation. 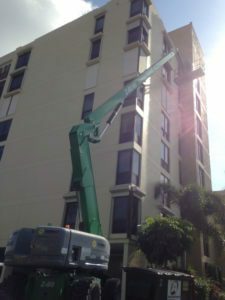 At Repair Specialists of all Hurricane Shutters, Inc., we take installation seriously. In fact, our founder Joe Schoonover has personally installed hundreds of shutters with every single one passing a high-standard of rigorous inspection. 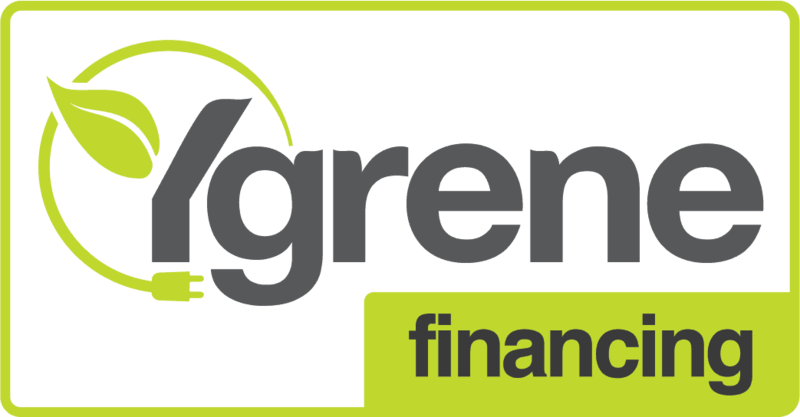 Give our team a call or email us to discuss your home’s protection today!